Monday is landing day for our local fishermen at the middle pier, before their catch heads off on the ferry to markets far and wide. 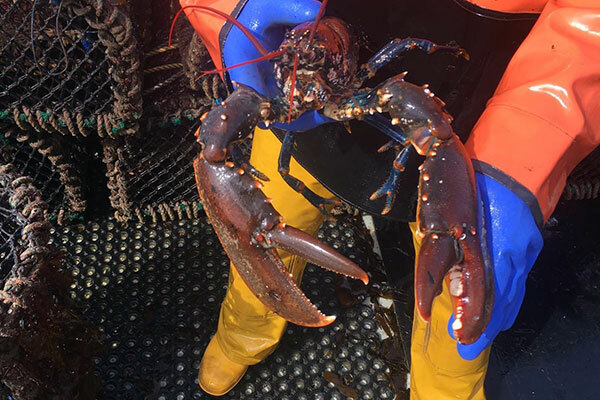 After watching the landing, come along to the Hotel to watch the preparation of a shellfish lunch then sit down to eat the delicious platter of Coll Lobster, Crab and Langoustine. Booking required in advance.